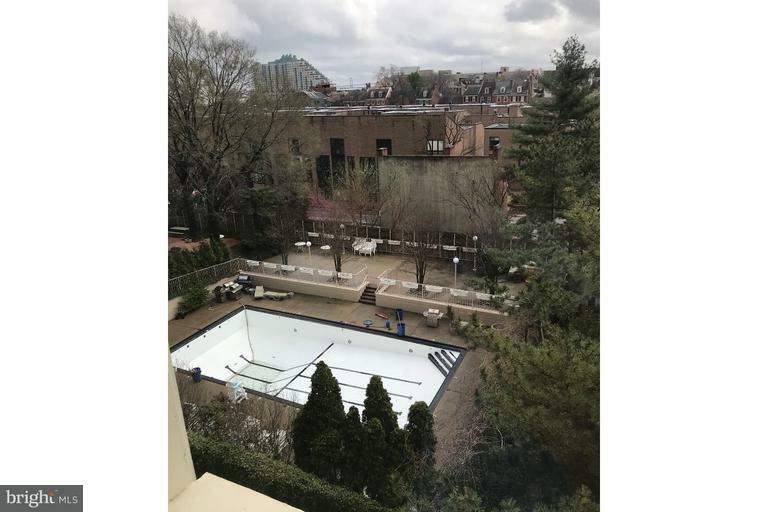 POOL OPENS IN MAY! 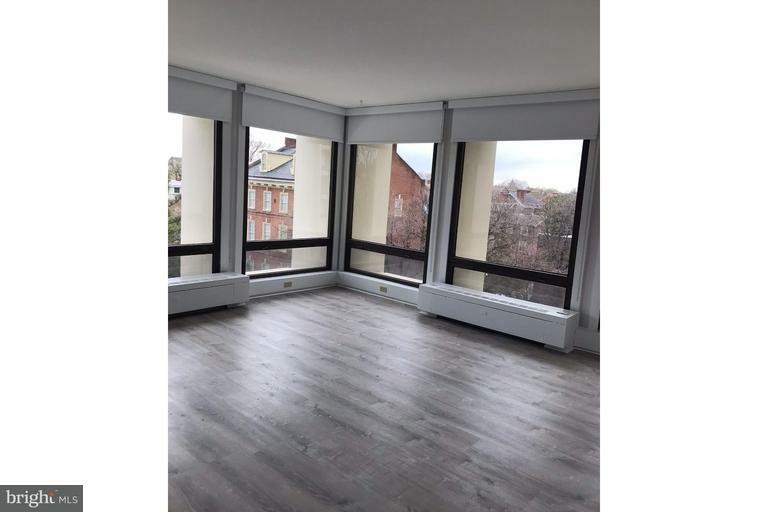 Move in immediately to this gorgeous freshly renovated one bedroom in the sought-after Society Hill Towers! 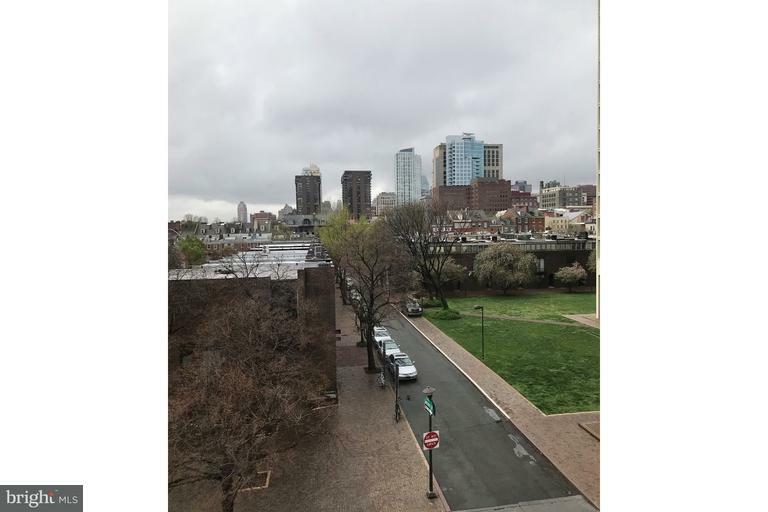 This corner unit features a breathtaking South and West view of the most charming and historic parts of the city, in addition to the beautiful Society Hill Towers pool (which is complete with gas grills and recreation area for the little ones). 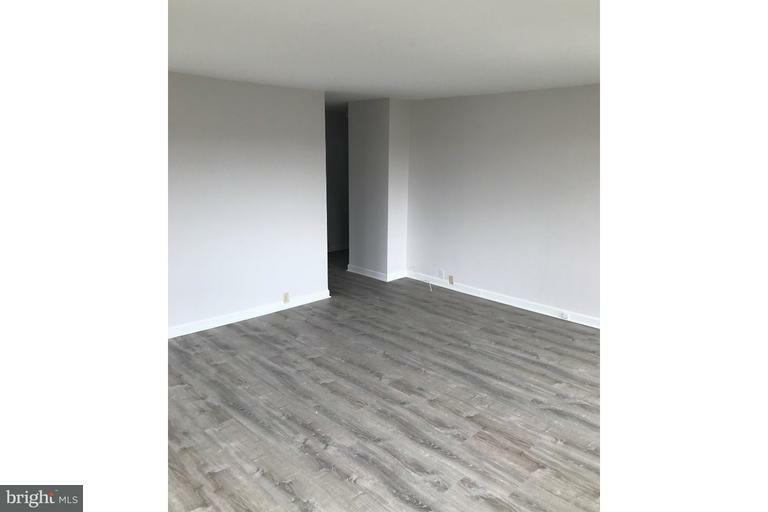 You will be the first tenant on these durable, attractive and waterproof LifeProof vinyl floors and the first to use the brand new granite countertops. 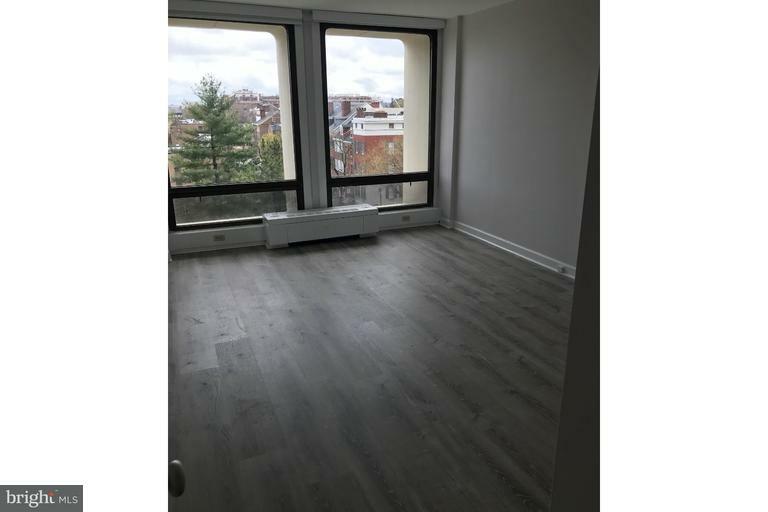 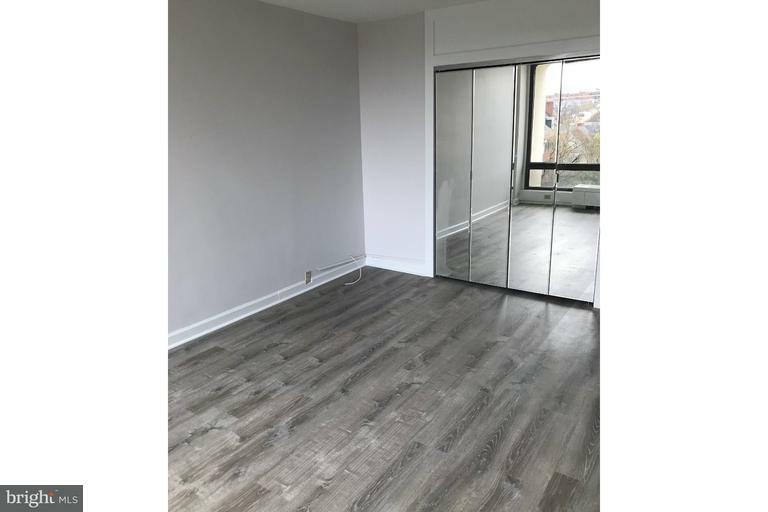 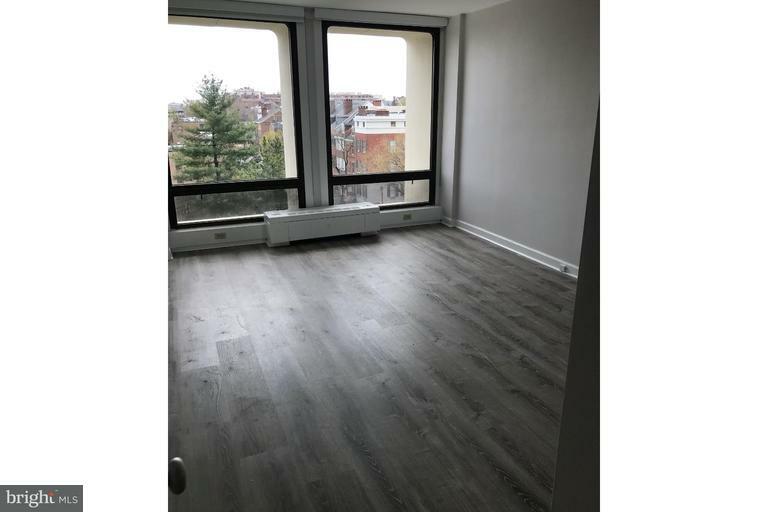 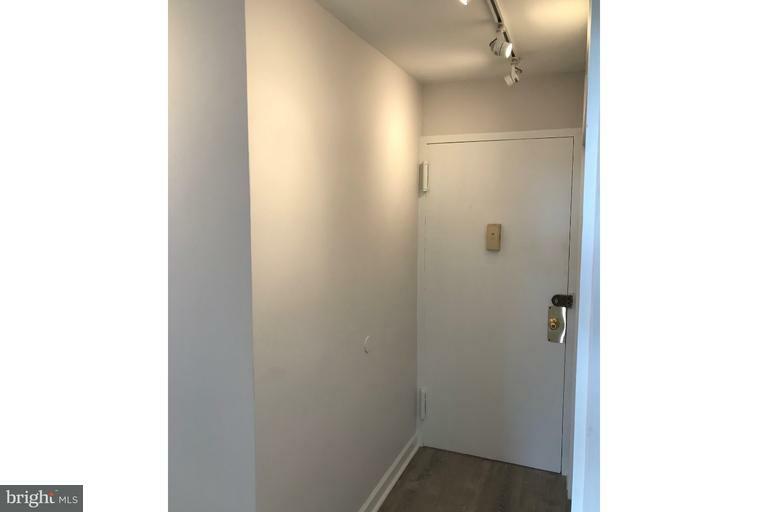 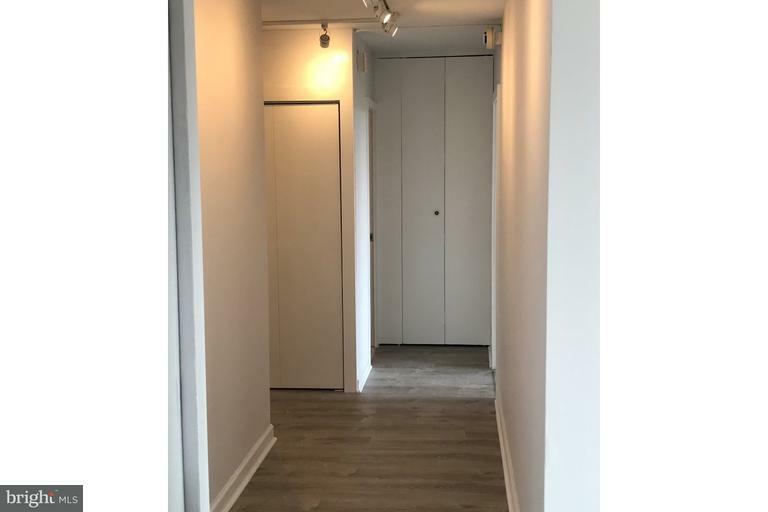 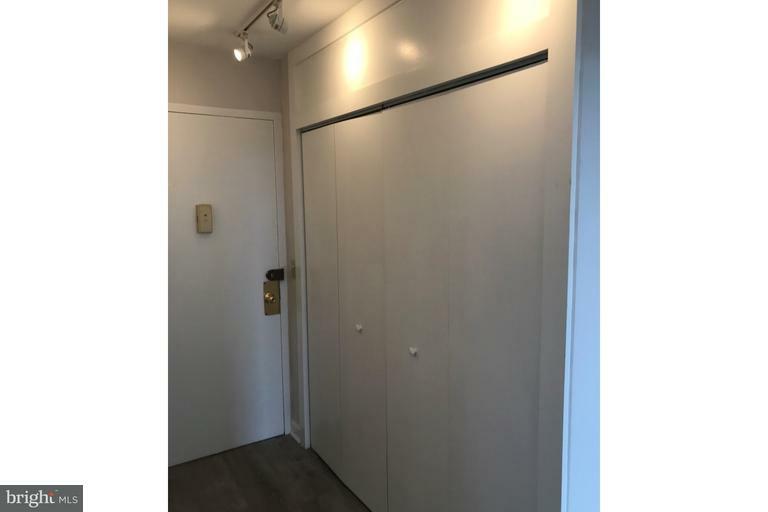 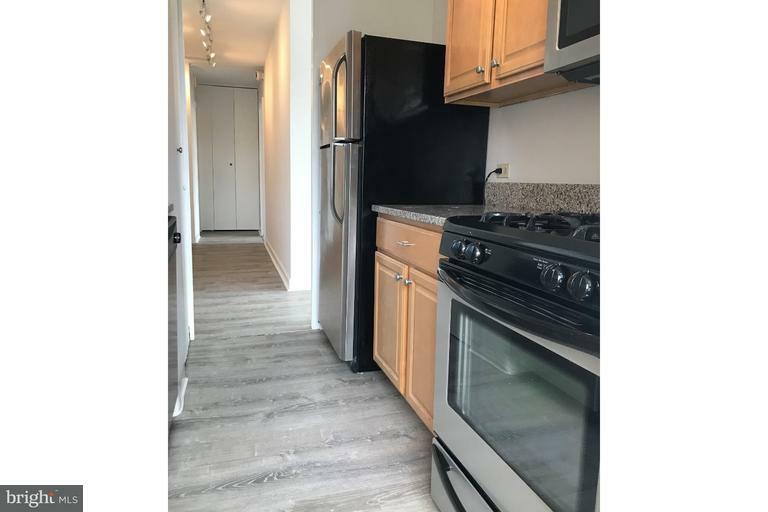 Freshly painted unit is complete with ample closet space, stainless steel appliances, brand new microwave, and newer frosted glass shower doors. 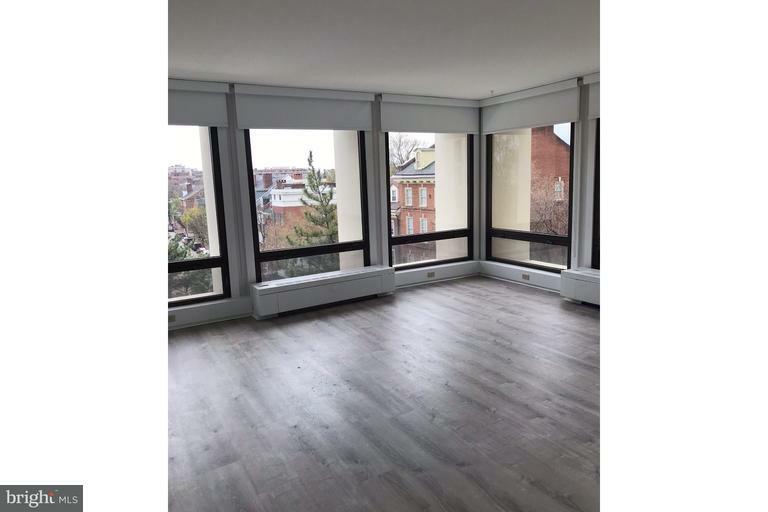 This is NOT your average or dated Society Hill Towers apartment! 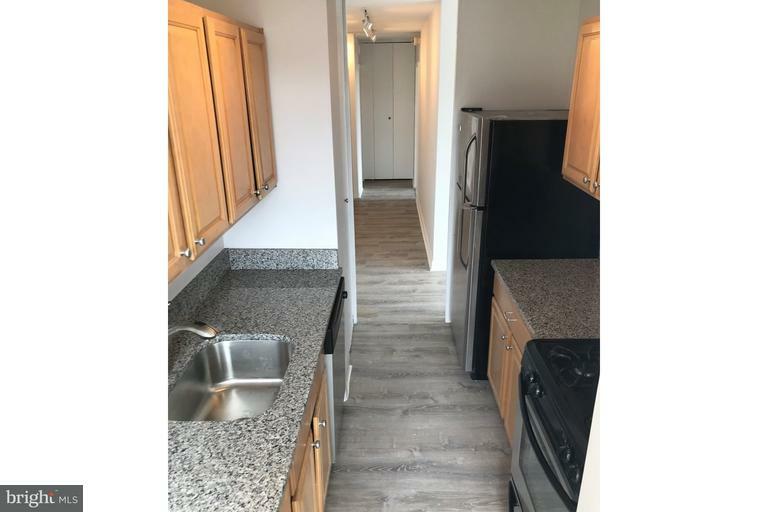 In the addition to the pool, complex features newly renovated gym, storage area, parking garage and 24-hour front desk security. 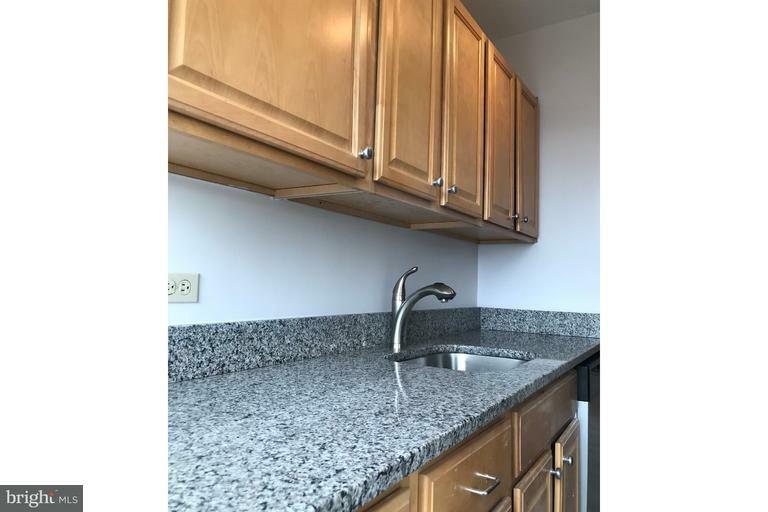 Owner pays condo dues, which includes water, sewer, gas and electric. 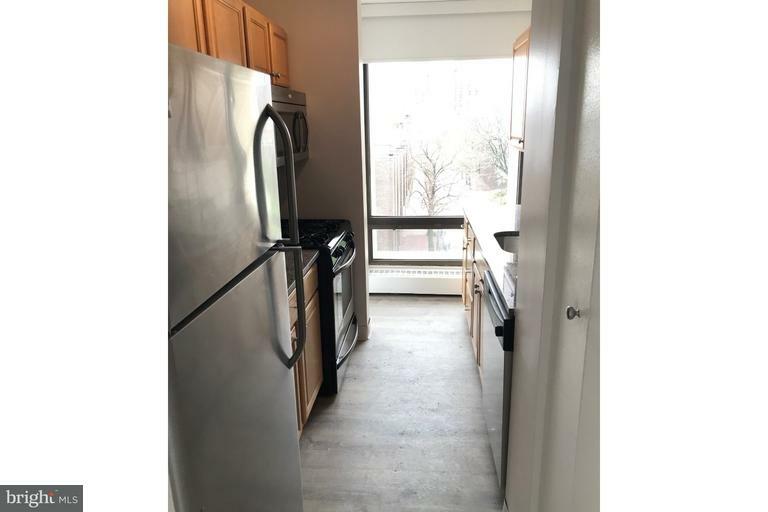 Tenant is responsible for cable, parking (if available), storage, gym and pool fees. 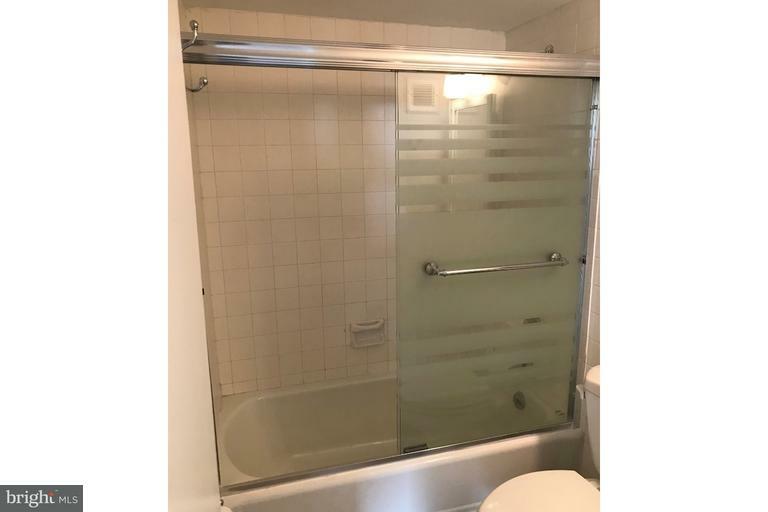 Don't wait--schedule your showing now before someone else snatches this one!